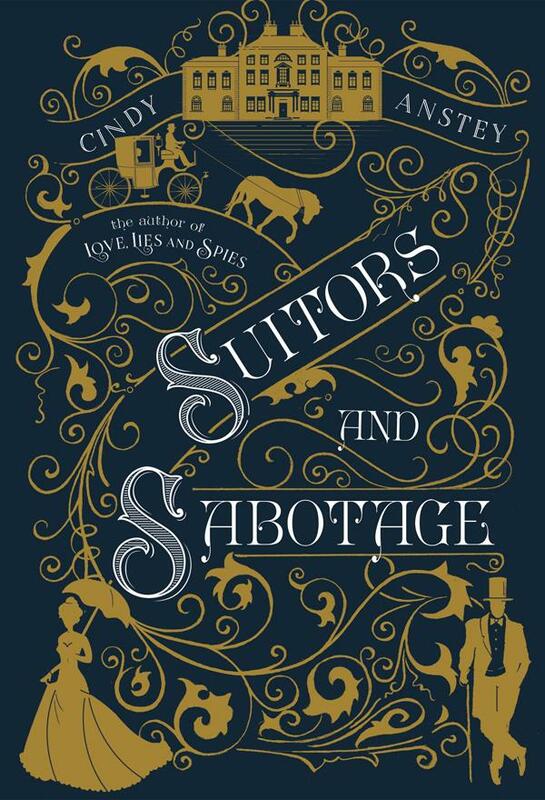 Suitors and Sabotage by Cindy Anstey. April 17, 2018. Swoon Reads, 330 p. ISBN: 9781250145659. Int Lvl: YA; Rdg Lvl: YA; Lexile: 780. Grades 7-10. Gentle and shy Imogene Chively is awaiting the arrival of the Steeple brothers at her family’s home in England, the older of whom, Ernest, she expects to propose to her. Imogene is anxious, however, about accepting the proposal until she gets to know him better. After the brothers’ arrival, Imogene finds herself attracted to the charming younger brother, Ben. As the two become closer, a series of “accidents” occur with Ben as the obvious target, which makes Imogene wonder if someone is trying to harm him. Anstey is back with her third novel set in the Regency period. Engaging details abound as Anstey vividly describes the landscape of the English countryside, the period fashion, and eighteenth-century society. Mystery and romance are delightfully intertwined as Imogene tries to both investigate the incidents and examine her own heart. Taking inspiration from Jane Austen novels, Anstey’s latest is a lighthearted and romantic read. 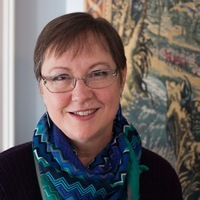 Cindy Anstey, author of Love, Lies and Spies and Duels & Deception, spends her days painting with words, flowers, threads, and watercolors. Whenever not sitting at the computer, she can be found―or rather, not found―traveling near and far. 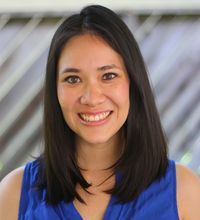 After many years living as an expat in Singapore, Memphis, and Belgium, Cindy now resides with her husband and their energetic chocolate labrador, Chester, in Nova Scotia, Canada. 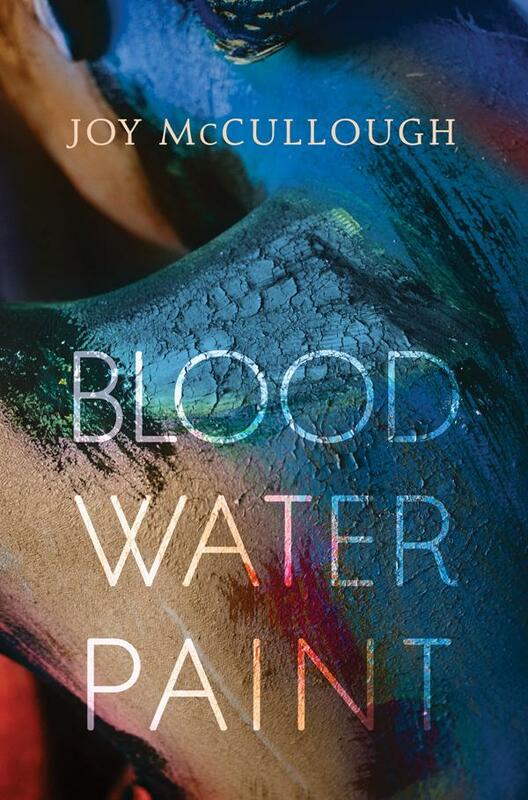 Blood Water Paint by Joy McCullough. March 6, 2018. Dutton Books for Young Readers, 304 p. ISBN: 9780735232112. Int Lvl: YA; Rdg Lvl: YA. Grades 10-12. McCullough’s exquisite debut, a novel in verse, follows the heartbreaking but inspiring true story of gifted Roman painter Artemisia Gentileschi. Raised since she was 12 solely by her volatile, abusive, and less talented artist father, Artemisia spends her days as her father’s apprentice, grinding pigments and completing most of his commissions. At first, she thinks she has found solace with her charming new painting instructor, Agostino Tassi, who awakens a dormant passion in her. In carefully arranged, sophisticated verse, McCullough deftly articulates Artemisia’s growing fear of Tassi as he asserts control over and ultimately rapes her. Woven through Artemisia’s poems are short prose chapters featuring Susanna and Judith, bold ancient Roman heroines from her mother’s stories. The strong females’ stories guide Artemisia through her harrowing trials with Tassi, show her how to paint her truth, and eventually inspire most of her iconic paintings. With dazzling surrealist overtones, McCullough manages to vividly capture a singularly brave, resilient feminist who became an icon during a time when women had almost no agency. Her story and the stunning verse in which it is told will resonate just as strongly with readers today. A captivating and impressive book about a timeless heroine. 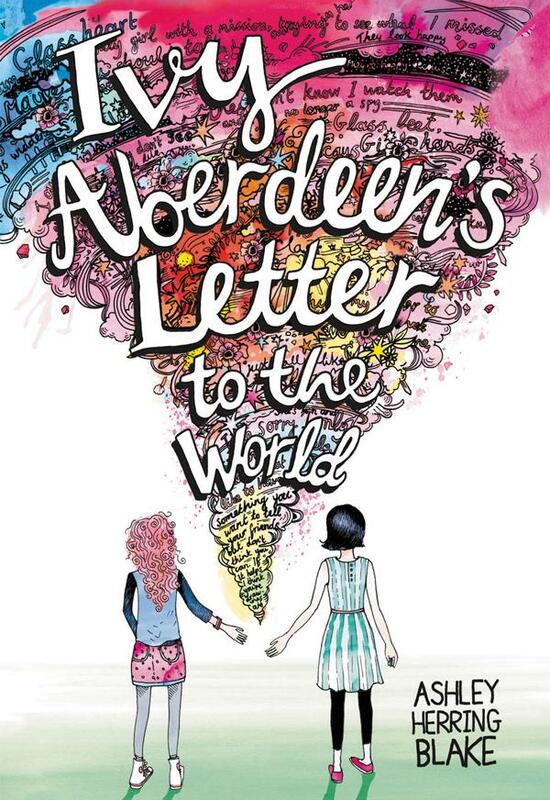 Ivy Aberdeen’s Letter to the World by Ashley Herring Blake. March 6, 2018. Little, Brown Books for Young Readers, 320 p. ISBN: 9780316515467. Int Lvl: 3-6; Rdg Lvl: 6.3. Grades 4-7. Ivy Aberdeen is not in a good place. She’s lost her house to a massive tornado, her mother seems to barely notice she exists (because of the new twins), and her sister is being really mean. In the aftermath of the storm, Ivy and her family must decide what to do, and one solution means leaving Ivy with a new family until their house can be rebuilt. But when she begins to develop romantic feelings for a girl in her class, and her private notebook of sketches goes missing, everything starts to unravel. Blake (How to Make a Wish, 2017) brings Ivy and her family to life in her examination of familial connections, friendships, art, and first-time crushes, which is poignantly set against a background of destruction and displacement. 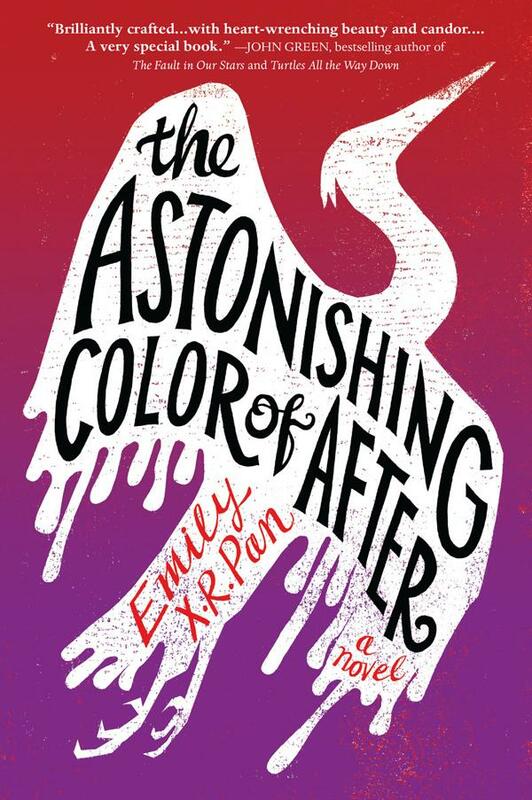 This necessary and emotionally complex addition to the body of middle-grade literature offers readers a positive, complex, and courageous portrayal of burgeoning sexuality and relationships within the world of junior high. 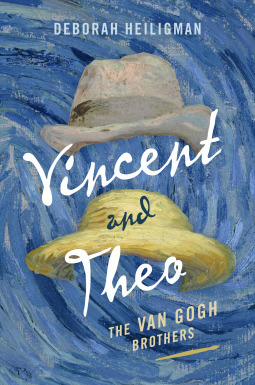 Vincent and Theo: The Van Gogh Brothers by Deborah Heiligman. April 18, 2017. Henry Holt & Co., 454 p. ISBN: 9780805093391. Int Lvl: YA; Rdg Lvl: YA; Lexile: 900. Grades 9-12. Vincent van Gogh is perhaps one of the best-known artists today, but it’s likely he wouldn’t be nearly as famous had it not been for his brother Theo, an art dealer who supported his troubled brother and championed his paintings until his own untimely death, only months after Vincent’s. While each brother had a pivotal career in his own right, Heiligman (Charles and Emma, 2009) plumbs their correspondence, both to each other and beyond, and zeroes in on their relationship, which was fraught with a brotherly combination of competition, frustration, and, ultimately, adoration. Structured as a sort of gallery of key moments in the brothers’ lives, the book covers their childhood and the influence of their tight-knit family; Vincent’s peripatetic, sometimes scandalous pursuit of a vocation; Theo’s dogged commitment to not only his own career but cultivating Vincent’s; and their ultimate demises, both of which are heartbreaking in their own ways. In fittingly painterly language, Heiligman offers vivid descriptions of Vincent’s artwork and life, which grow more detailed and colorful as Vincent’s own artistic style becomes richer and more refined, particularly during the intense, almost manic flurry of work he produced in his last few years. This illuminating glimpse into the Van Goghs’ turbulent lives and historical period will add compelling depth to readers’ understanding of the iconic painter. Art-­loving teens will be captivated. Heiligman (Charles and Emma, rev. 1/09) again examines the impact of a family member on her main subject, this time unpacking the friendship between artist Vincent van Gogh and his brother Theo. After vividly setting the stage with brief sections that introduce Vincent and Theo near the end of their lives, Heiligman takes readers back to their beginnings. We learn of other siblings and of supportive parents; we gain a sense of their childhoods in their father’s parsonage. Structured as a walk through an art museum, the book proceeds through the years, each section a gallery: “Gallery Two: Dangers (1873–1875)”; “Gallery Three: Missteps, Stumbles (1875–1879).” We see Vincent moving restlessly from one job to another, at times acting and dressing oddly, walking huge distances when short on funds, coping with unrequited love, and slowly embracing the life of an artist. We see Theo, the art dealer, struggling with his own trials, consistently supporting Vincent throughout his life. Heiligman mostly employs a present-tense, purposely staccato narration that effectively heightens the brothers’ emotional intensity, their sufferings and pleasures (physical, emotional, intellectual, aesthetic, and spiritual), and, most of all, Vincent’s wild and original art. The layout, which incorporates sketches, subheads, and a generous use of white space, is a calming counterpoint to the turbulent narrative. 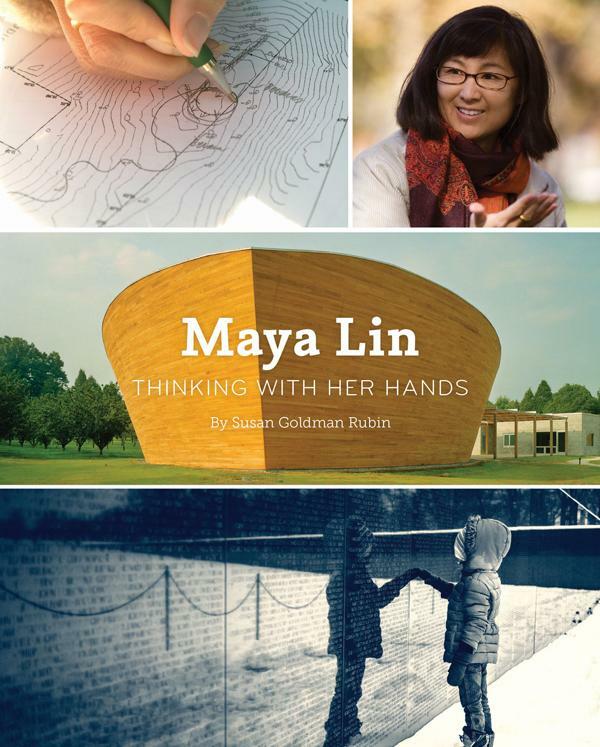 Documenting the author’s research involving visits to sites, along with academic and primary sources, the extensive back matter includes a list of significant people, a timeline, a bibliography, thorough citations, and an author’s note. 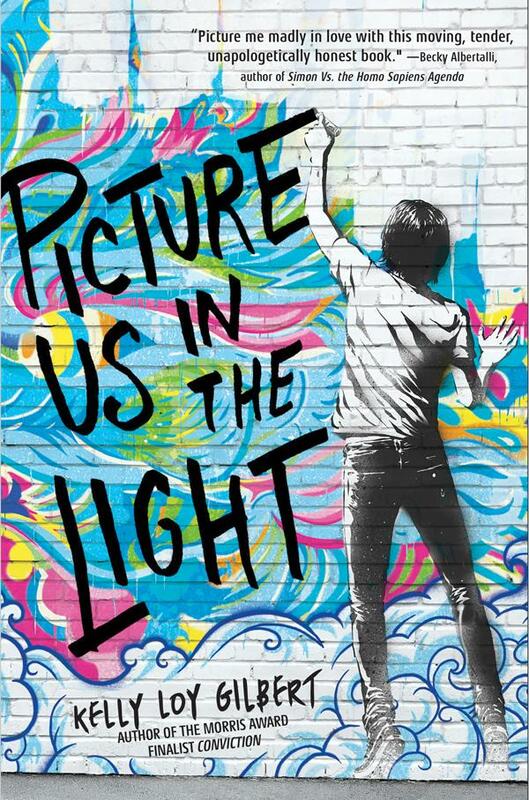 The result is a unique and riveting exploration of art, artists, and brotherly love. Deborah Heiligman has been writing for children since she worked at Scholastic News soon after college. Since then she has written more than thirty books for children and teens. 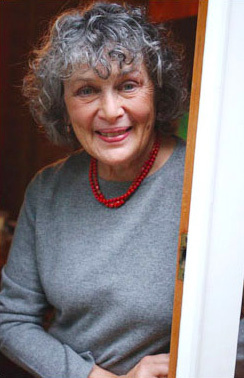 Her books include picture books, both fiction and nonfiction, and young adult nonfiction and fiction. Some titles: Charles and Emma: The Darwins’ Leap of Faith, a National Book Award finalist; The Boy Who Loved Math: The Improbable Life of Paul Erdos, a Cook Prize Winner and Orbis Pictus honor; Intentions, a Sydney Taylor Award winner, and a picture book series about Tinka the dog. Her latest book is Vincent and Theo: The van Gogh Brothers. 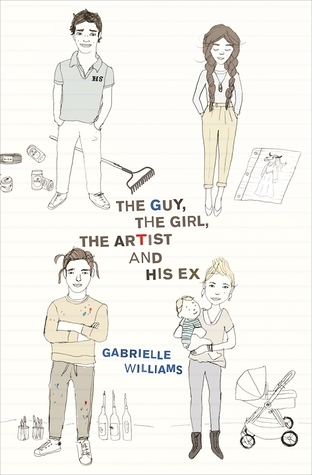 The Guy, the Girl, the Artist, and His Ex by Gabrielle Williams. March 14, 2017. Groundwood Books, 241 p. ISBN: 9781554989416. Int Lvl: YA; Rdg Lvl: YA; Lexile: 810. Grades 9-12. The titular guy is a teenage guy named, well, Guy. The girl is Rafi, who lives with her single-parent mother, who has never recovered from the drowning death of Rafi’s little brother. The mother blames La Llorona, the weeping woman of Latin legend, for the death. The artist is Luke—and a successful artist, too. And the ex is Penny, the erstwhile partner of the artist and mother of their baby son. These characters are fleshed out through flashbacks, and then connections are established as the narrative moves from one to the next. Finally they all become involved in one way or another with the theft of an invaluable Picasso painting called—what else?—The Weeping Woman. Then what had started almost as a lark turns serious, even potentially tragic, and readers will find themselves in sudden suspense. Williams does an excellent job of making that transition and subsequently ginning up page-turning excitement. A sophisticated entertainment, this book has intrinsic appeal to adult readers as well as its primary teen target. Gabrielle Williams has worked in advertising, recording studios and television. 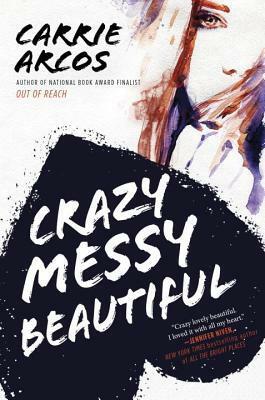 Her first YA novel, Beatle Meets Destiny, was shortlisted for the Prime Minister’s Award and the Victorian Premier’s Literary Award and was named a YALSA Best Fiction for Young Adults and a Booklist Top Ten Romance Fiction for Youth.